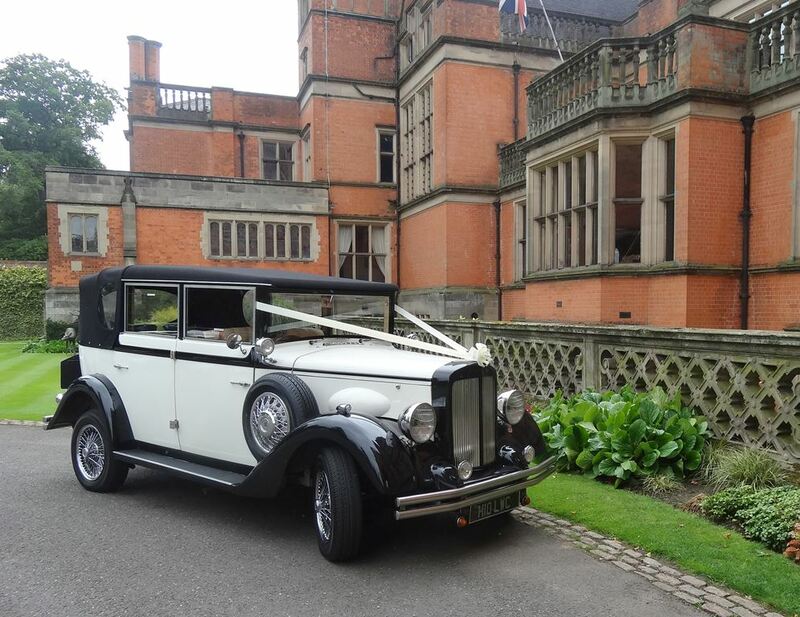 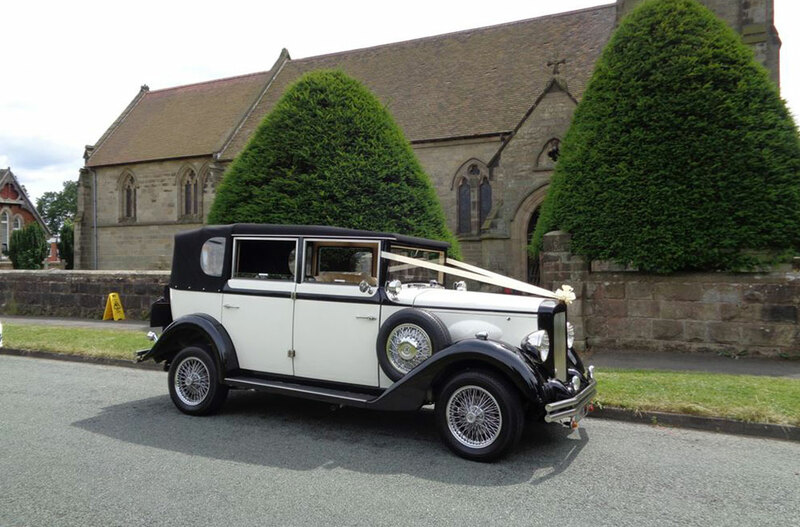 Burton-upon-Trent is home to Alrewas Hayes and Hoar Cross Hall, two beautiful venues set in idyllic, countryside surroundings. 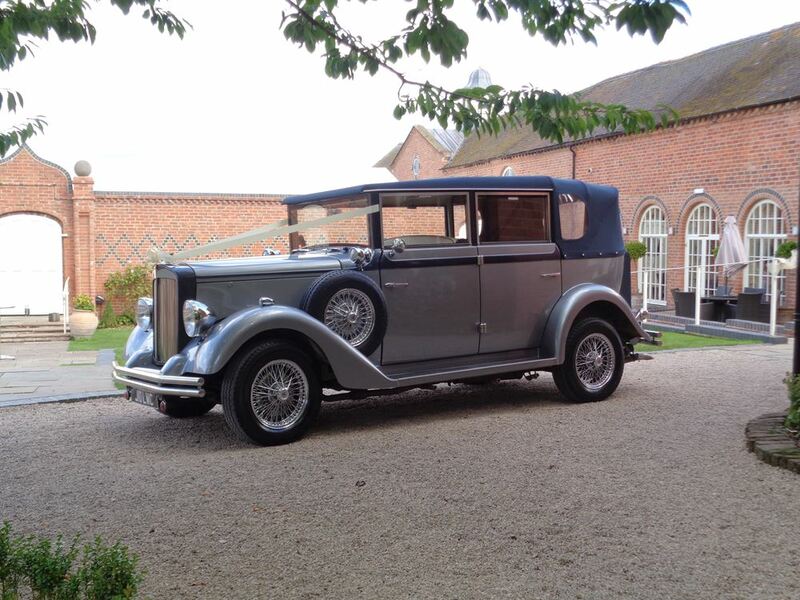 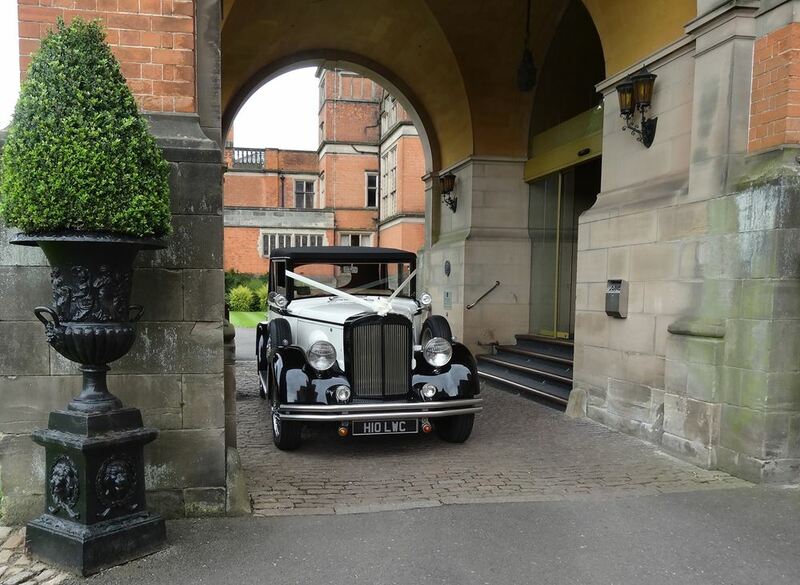 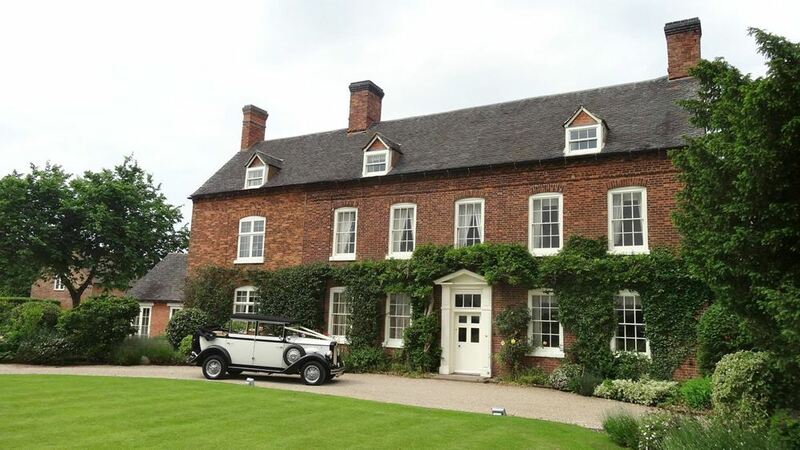 We have had the pleasure of being involved with numerous weddings at these exclusive venues. 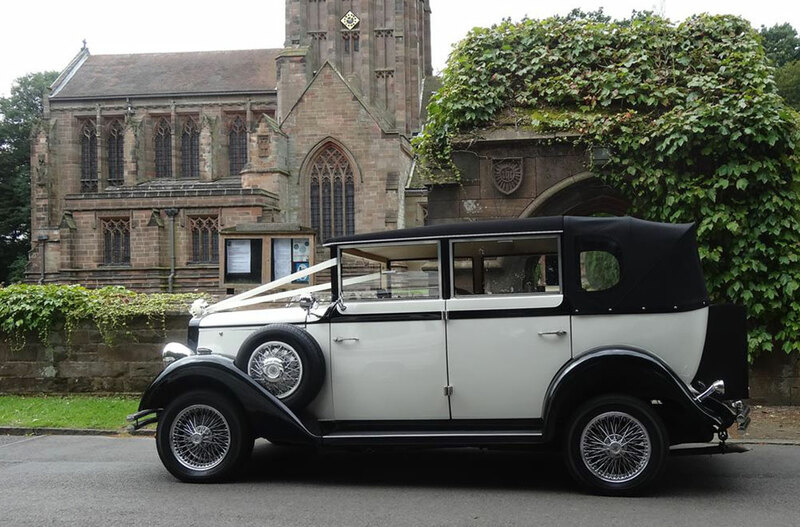 We have travelled to many key locations across Burton-upon-Trent including All Saints Church and Holy Angels Church.